Those who are eating low carb foods for their diets usually believe that what they do can reduce their excessive weight and waistline. With the Atkins diet menu, you will also find many low carb meals, but differently. 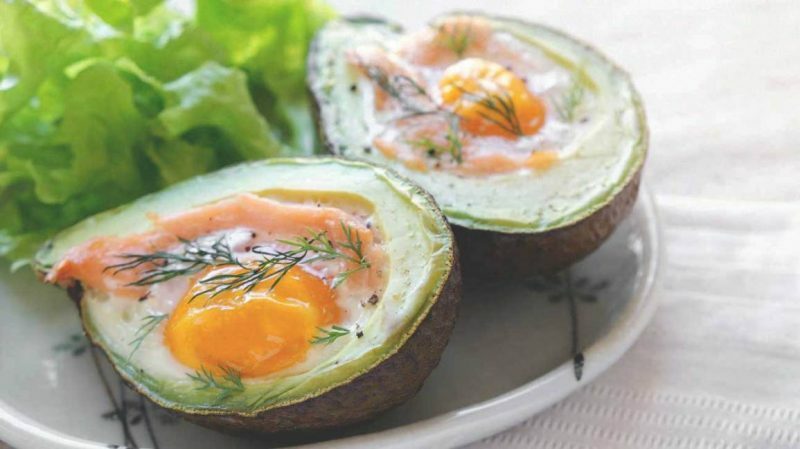 Check out the simple yet tasty low-carb ingredients that you will enjoy within the Atkins diet. 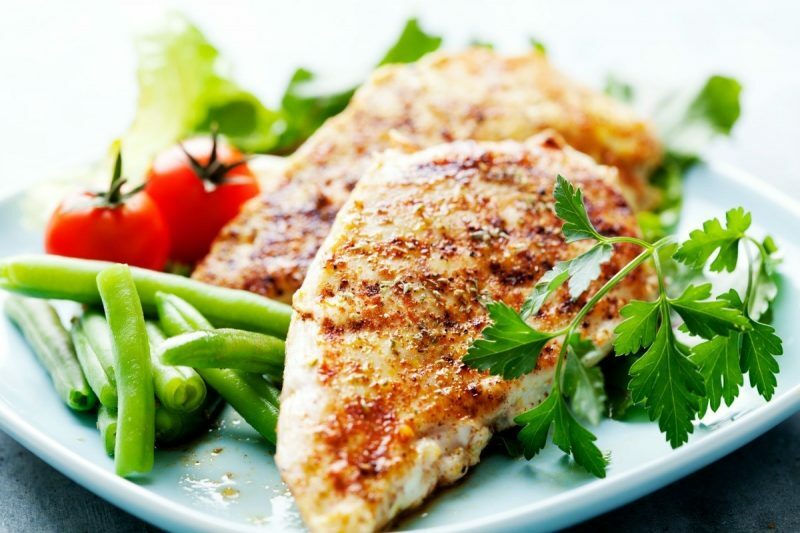 Among numerous types of low carb diets, there is the Atkins diet that also defends the claim that consuming much fat and protein can help us lose our weight for as long as we skip foods high in carbohydrate. Well, the claim is somehow true. 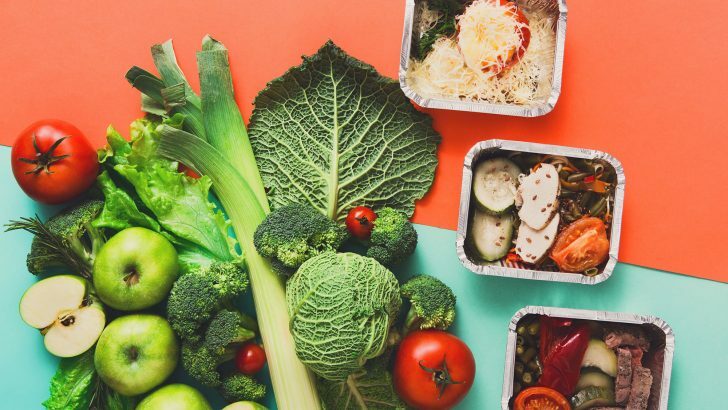 Over a decade, there have been more than 20 researches proved that low-carb diets are effective to help us lose our weight and improve overall body health. Introduced by an American physician, Dr Robert C. Atkins in 1972, the Atkins diet has earned its popularity worldwide since then. However, Dr Atkins had to face many critiques on his diet method, claiming that the diet is unhealthy due to the high saturated fat foods. Fortunately, some new studies state that there is nothing dangerous about saturated fat. Despite its doubted reputation, science has shown that low-carb diets do not contribute to the raising of “bad” LDL cholesterol and have more health benefits than low-fat diets do. That is why the Atkins diet menu covers mostly fatty foods that are also high in protein. 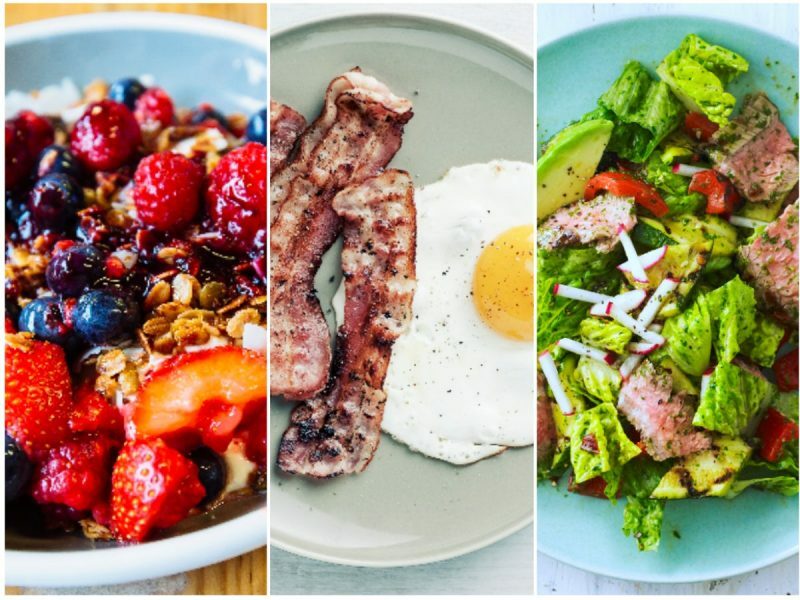 So, within the four phases of the Atkins diet meal plan, you will feel like in paradise! Why Choose Low Carb Diet? For over decades, low carb diet has been “notorious” for its high-fat ingredients. They assume that the diet will increase our risks of having high cholesterol and heart diseases. Nevertheless, science has proven otherwise. The effectiveness of low-carb diets for the weight-loss program is caused by carb reduction, and protein increase that leads to appetite decrease, resulting in you are consuming fewer calories and having no more thoughts about having some more. Also, low carb diet rapidly drops the levels of your triglycerides, increases “good” HDL cholesterol, decreases insulin and blood sugar levels, fights metabolic syndrome, and is therapy to certain brain disorders. That should be enough for you to start eating the Atkins diet menu today! Seafood—especially fatty fish like trout, salmon, and sardines. Full-fat dairy products (cheese, butter, cream, and yogurt). Low-carb veggies (spinach, kale, asparagus, broccoli, and many more). Healthy fats (coconut oil, extra virgin olive oil, and avocado oil). Seeds and nuts (sunflower seeds, almonds, walnuts, etc.). Anything sugary like candy, cakes, soft drinks, ice cream, and even fruit juices. Any meals containing grains, such as wheat, rice, and barley. Vegetable oils, such as corn oil, soybean oil, corn oil, and canola oil. Trans fats (generally found in “hydrogenated” processed foods). “Diet”, “zero-calorie”, and “low-fat” foods that are usually containing very high sugar. Vegetables rich in carbs: turnips and carrots (only on the induction phase). Fruits high in carbs: apples, bananas, oranges, and grapes (only on the induction phase). Starches: potatoes and sweet potatoes (only on the induction phase). Legumes: chickpeas, beans, and lentils (only on the induction phase). Is it time for shopping yet? No worries, get rid of all the confusion of what grocery should be bought for your Atkins diet menu. The hint is: organic foods are not a must, but try to get the least processed ones. Let us take a look at this. Fish and seafood: tuna, salmon, sardines, trout, shrimps, squids, shellfish, etc. Meats: beef, chicken, goat, lamb, etc. Dairy products: cheese, whipped cream, butter, milk, yogurt, etc. 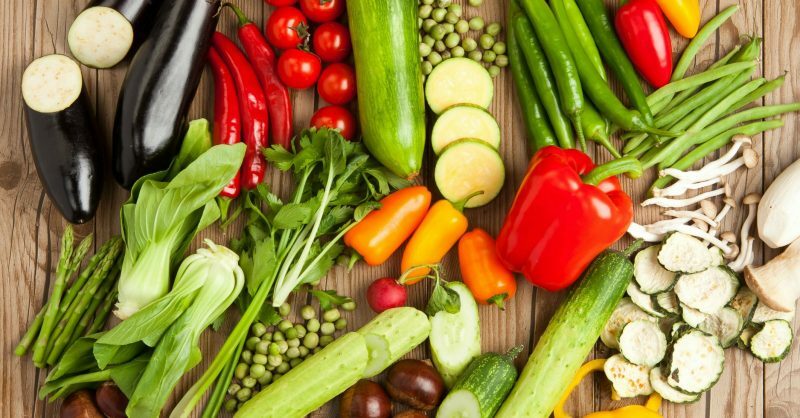 Vegetables: spinach, kale, broccoli, lettuce, tomatoes, cauliflowers, onions, asparagus, etc. Fruits: oranges, apples, pears, and many more. Berries: strawberries, raspberries, and blueberries. Nuts: walnuts, almonds, macadamia nuts, and hazelnuts. Fats: extra virgin oil, coconut oil, avocados, and so on. Spices: turmeric, sea salt, cinnamon, pepper, parsley, garlic, etc. 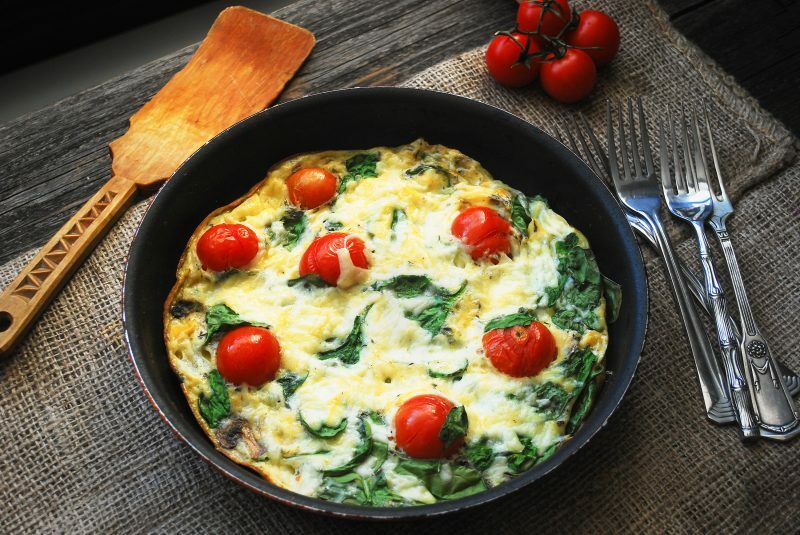 Try This Delicious Low Carb Meal Plan! Below are samples of simple Atkins diet menu for a day. Add some more fruits and vegetables higher in carbohydrate once you go to the phases after induction. Breakfast: eggs scrambled with vegetables and stir-fried in coconut oil. Lunch: chicken salad topped with olive oil and garnished with a sprinkle of nuts. Dinner: steak with some veggies. Breakfast: omelette and vegetables stir-fried in butter. Lunch: shrimp salad drizzled with olive oil. Dinner: stir-fried ground beef with a side dish of veggies. In the end, the Atkins diet is a low carb diet that is healthy for losing weight. If you are looking for more meal ideas on the Atkins diet menu, get some Atkins books and start the diet once you have learned all about it. However, you still had better consult a trusted doctor, dietitian, or nutritionist before starting the diet. Then, you may enjoy the Atkins diet menu and live with no worries!